The Hungarian Museum of Transport is on the move, and Diller Scofidio + Renfro (DS+R), alongside local architecture firm Tempannon, has been chosen to design its new home in Budapest. Appropriately enough, the museum will move to a 17-acre site in the Northern Maintenance Depot in Kőbánya, a heavily industrialized area surrounded by both active and historical transportation infrastructure. The museum, one of the oldest transportation collections in Europe, is known for its wide showcase of both scale and full-sized buses, trains, cars, and other vehicles. The current building in Városliget has been closed for two years in anticipation of the move to the new site. 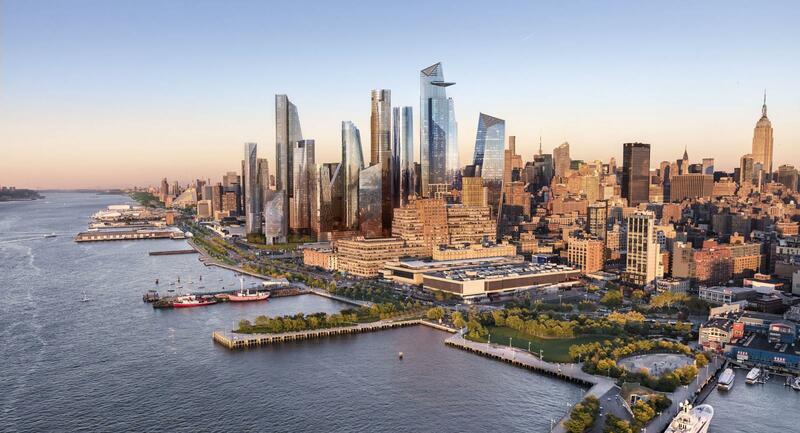 The winning DS+R scheme heavily involves the idea of “ground transportation” and carving into the ground plane to afford visitors views from underneath the collection. 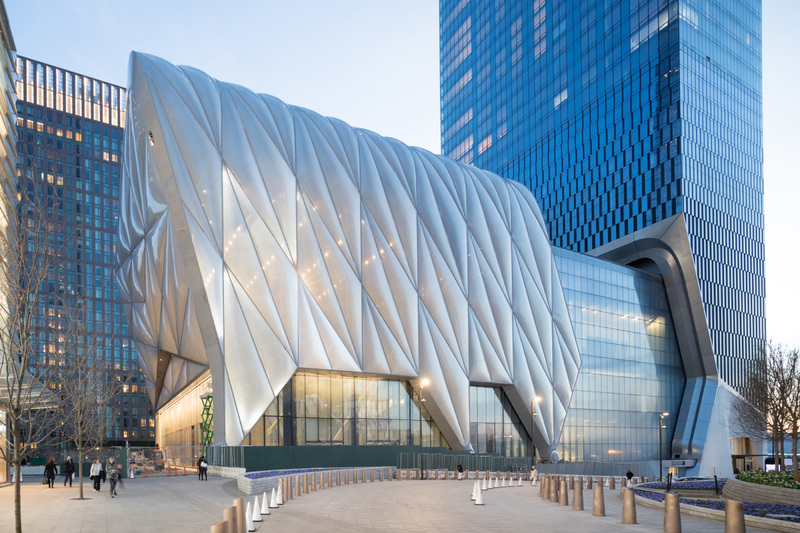 By carving, lifting, and cutting into the ground, as well as using ample amounts of glass, the new museum will let guests explore the vehicles from every angle while still preserving them. Outside, a “Forecourt” will knit together the existing buildings on the site with the bike and pedestrian paths and railways. 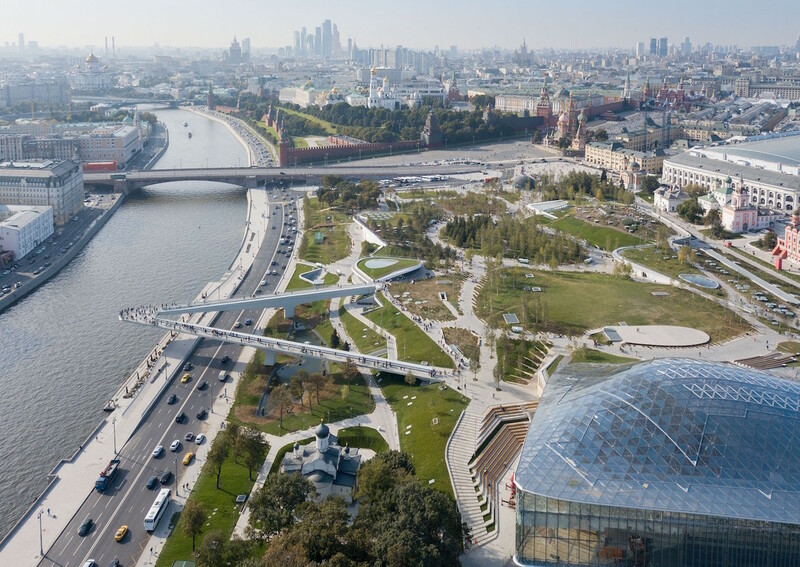 An intermingling of paved and landscaped areas, a picnic area, outdoor galleries, a café, and spaces for the nearby Törekvés Cultural Center will allow museum guests to decompress before and after entering. 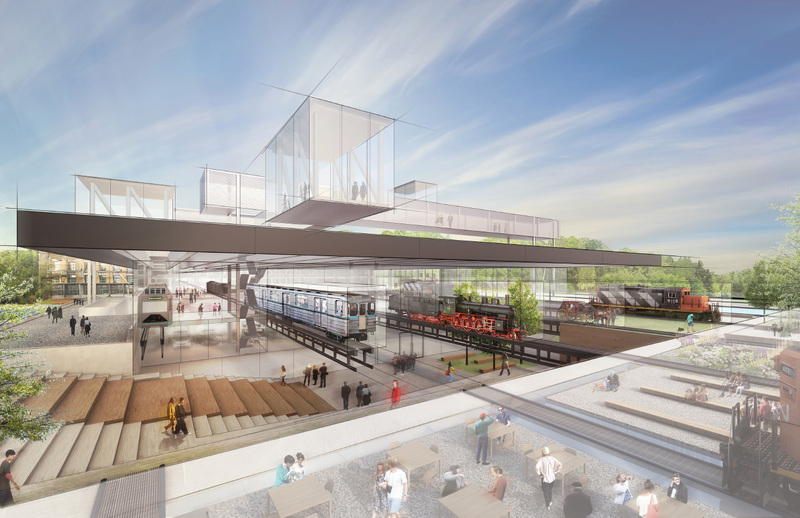 Carriage cars and locomotives will also adorn the Forecourt through a series of “breakout vitrines.” The museum itself will project from the Diesel Hall, a mid-century modern industrial building with nine, 360-foot-long parallel naves. 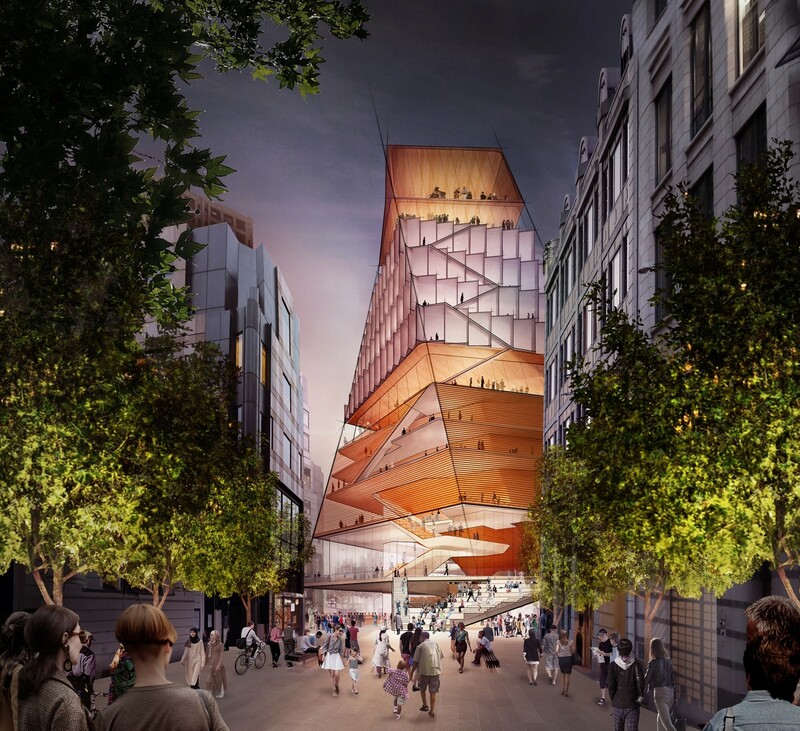 Half of the new Grand Hall will remain in the Diesel building to reinforce the structure, while the other half will lie in the forecourt and create a symbolic bridge between old and new. 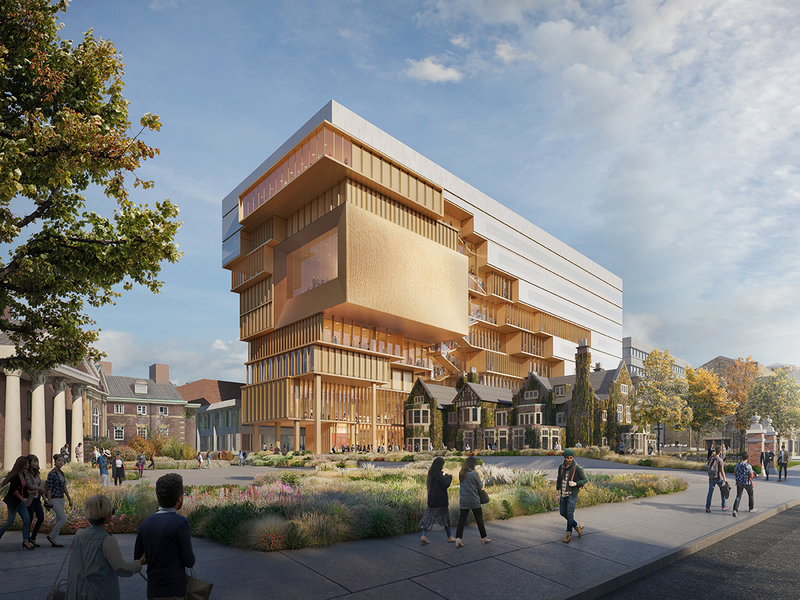 A “second ground” will sit above the Gallery Hall and house space for special exhibitions, a museum café, and educational spaces, while providing uninterrupted views of the surrounding landscape. The museum's international design competition kicked off in August of last year. 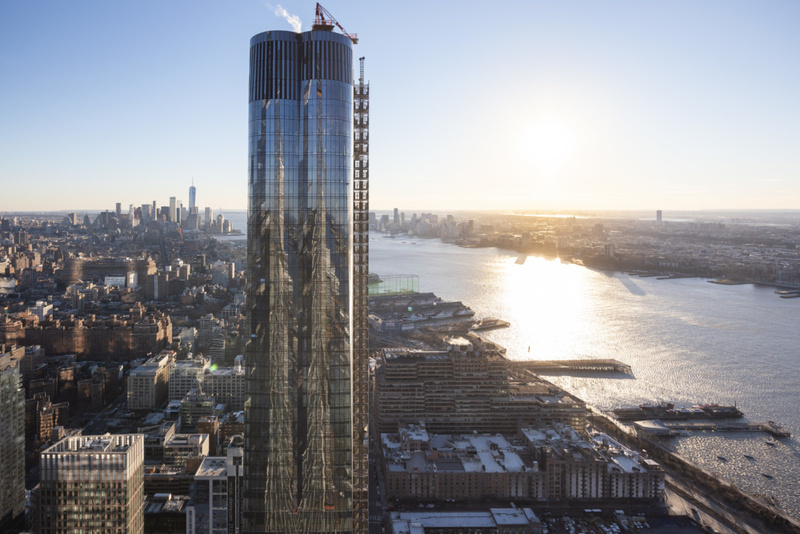 According to a statement by DS+R, the firm was selected out of a slew of other well-known practices: 3H Architecture, Amanda Levete Architects Ltd., Atelier Brückner GmbH, Bjarke Ingels Group, Caruso St John Architects, CÉH Zrt. + Foster & Partners, David Chipperfield Architects, Építész Stúdió Kft., KÖZTI Zrt. and Lacaton & Vassal Architects. No estimated completion date for the project has been given yet. As the proposed site sits on a brownfield, environmental remediation will need to be finished before construction can begin. Ahead of its spring 2019 opening, The Shed has selected 52 emerging artists in New York City for its inaugural Open Call program. The cultural organization announced the news on Monday, unveiling the chosen individual artists and collectives and how their work will be integrated into Open Call. 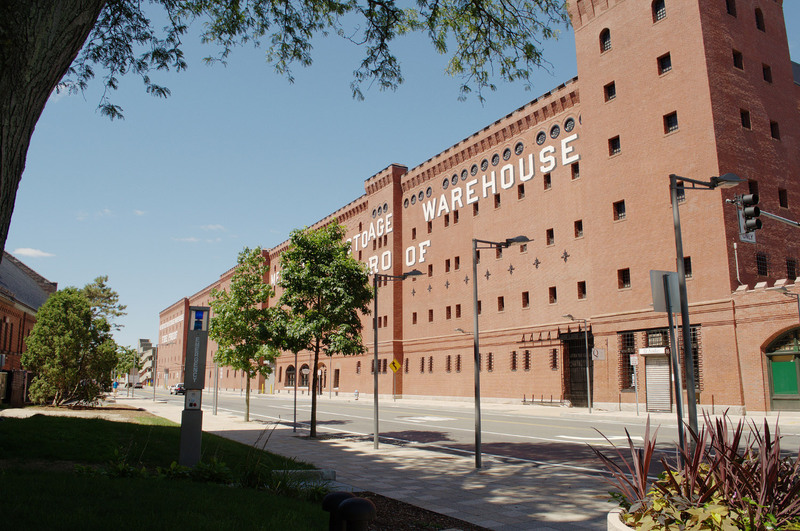 “We launched Open Call with the intent of creating a meaningful opportunity for emerging artists to make new work,” said Tamara McCaw, chief civic program officer at The Shed. 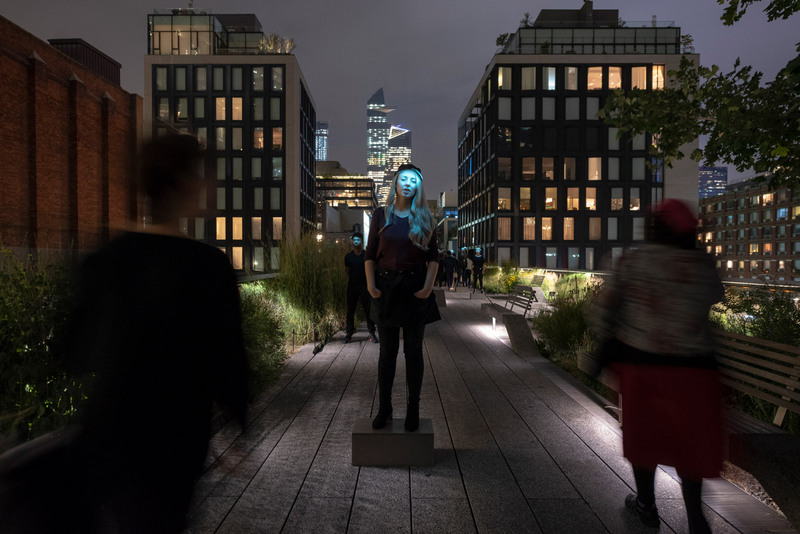 “A fundamental part of our mission is to engage our local communities and support New York City’s diverse talent.” Each artist, either local to New York or showing work in the city, will be allocated a stipend between $7,000 and $15,000 based on the scope of their proposed projects. 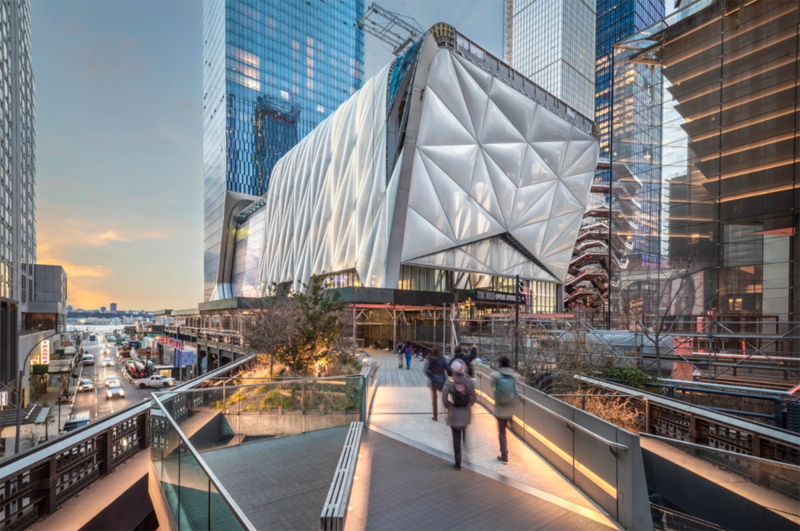 The commissioned work will be displayed throughout The Shed’s principal performance venues, designed by Diller Scofidio + Renfro and Rockwell Group, during the 2019 spring–winter season. 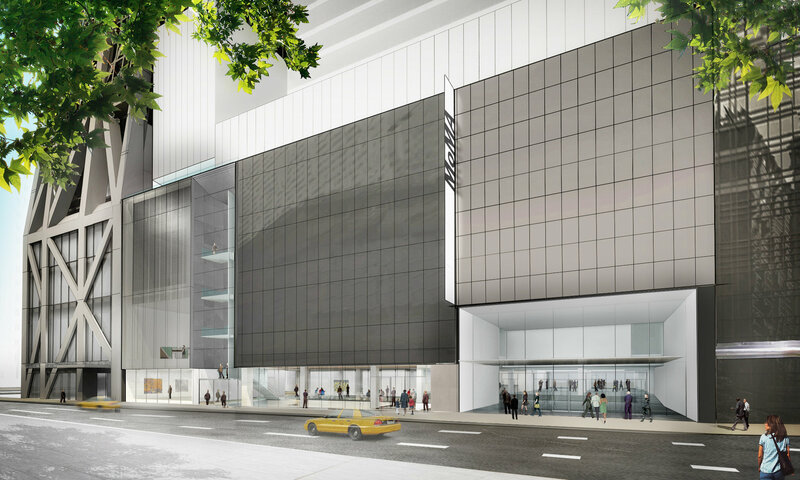 Theater and dance performances will be held inside the building’s black-box theater, while art, sculpture, and other mediums will be situated within the 12,5000-square-foot, column-free Gallery 1. Larger-scale performances, also including theater and dance, as well as bigger art pieces will be shown in the 17,000-square-foot indoor-outdoor plaza. Over 900 applications were submitted for Open Call over a three-month period starting last March. 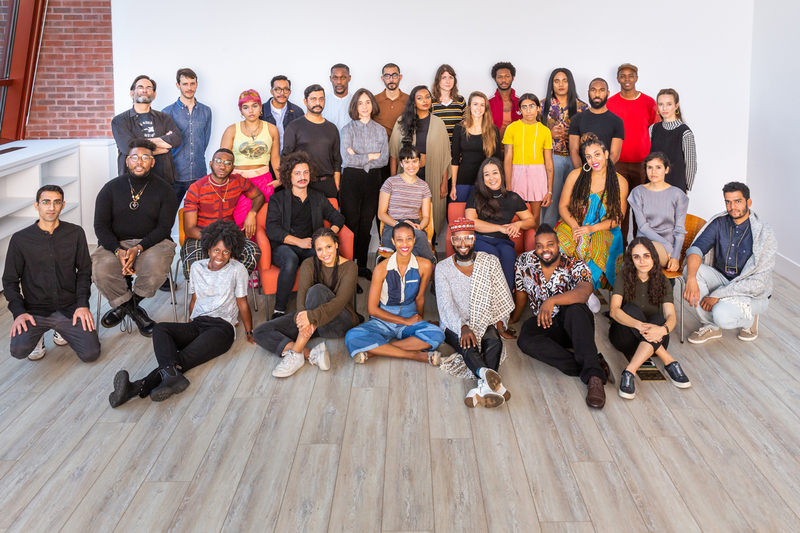 A panel of nearly 30 New York–based designers, filmmakers, academics, artists, and performers came together to review the proposals, including The Shed’s main staff. All exhibitions and programs on view during its first year will be free and open to the public. You can learn more about the artists and their planned work here.